Shopping for Sports: Wrestling Pop! Vinyl Figures? Get in the ring with the Million Dollar Man! This WWE superstar measures approximately 3 3/4-inches tall as a Pop! Vinyl Figure. 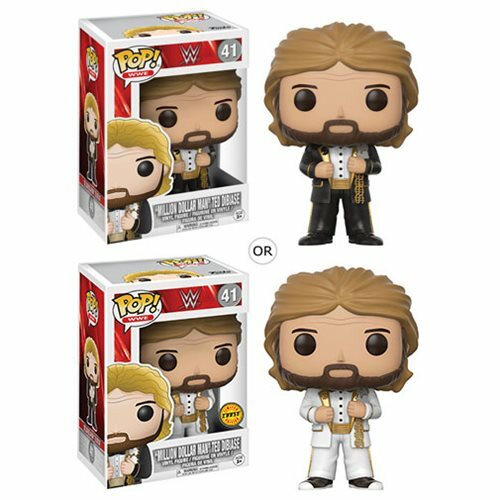 The WWE Million Dollar Man Old School Pop! Vinyl Figure comes packaged in a window display box. Ages 3 and up.